Pocket Eyewitness Dogs is packed with bite-sized chunks of information that make learning about dogs fun. Read the profiles of more than 180 individual dog breeds, from Great Danes to tiny terriers, in this cool canine encyclopedia. Learn more about the main groups of dog breeds, from working dogs to companion dogs, and find out more about dog behaviour, biology, and even the history of how humans have lived alongside - and relied on - these faithful creatures. If you didn't know that dogs have more than 300 million smell-detecting cells, while humans have just 6 million, or that Dalmatians are born spotless, then this is the book for you! 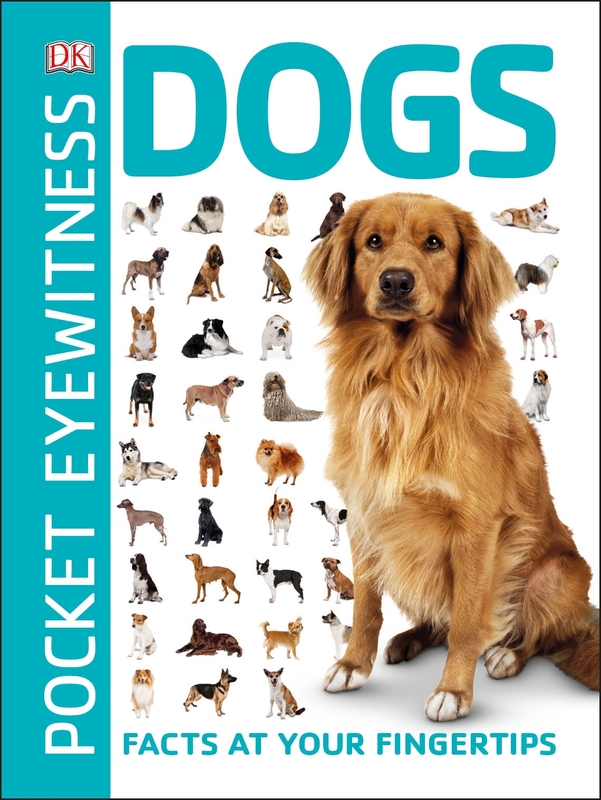 Perfect for school projects and homework assignments as well as for dipping into, Pocket Eyewitness Dogs will tell you everything you need to know about dogs in one pocket-sized book.